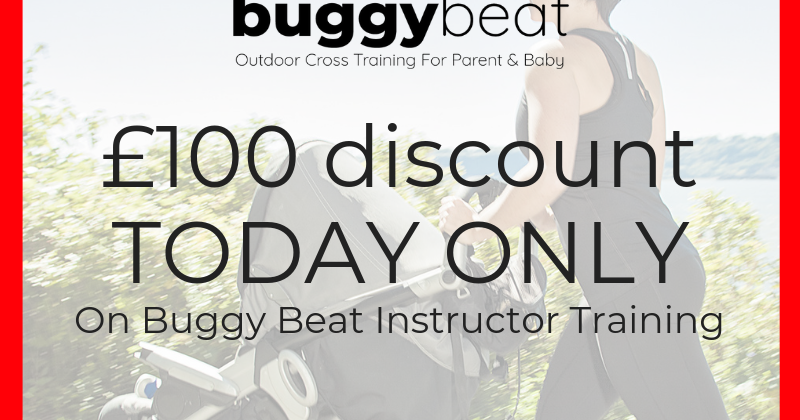 Hello BUGGY BEAT TRAINING HAS A £100 DISCOUNT TODAY* (*1st March 2019) FITPROS PLEASE CONSIDER TEACHING BUGGY BEAT IN YOUR LOCAL COMMUNITY WHY? * It’s A LIFELINE for some many mums. 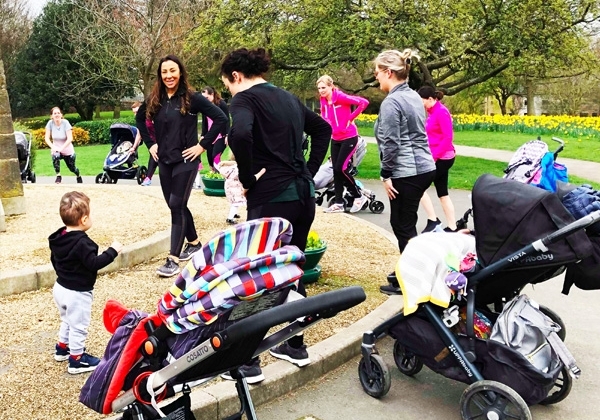 Getting to the gym, putting baby in a creche, or with a babysitter can be like climbing a mountain. 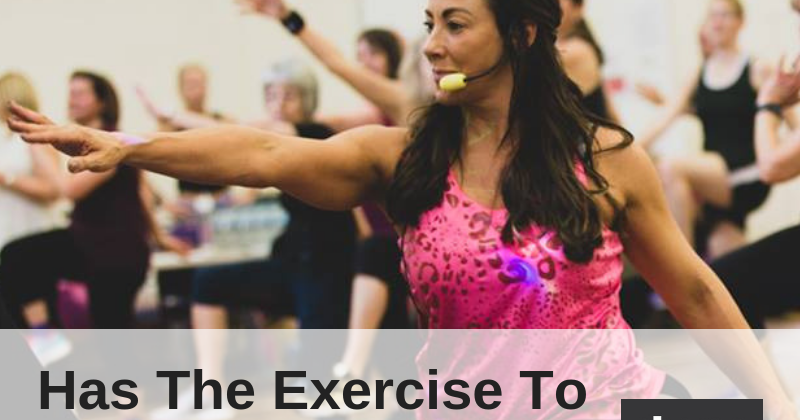 It lowers the barrier to exercise. What is the Level 3 Pilates Qualification? 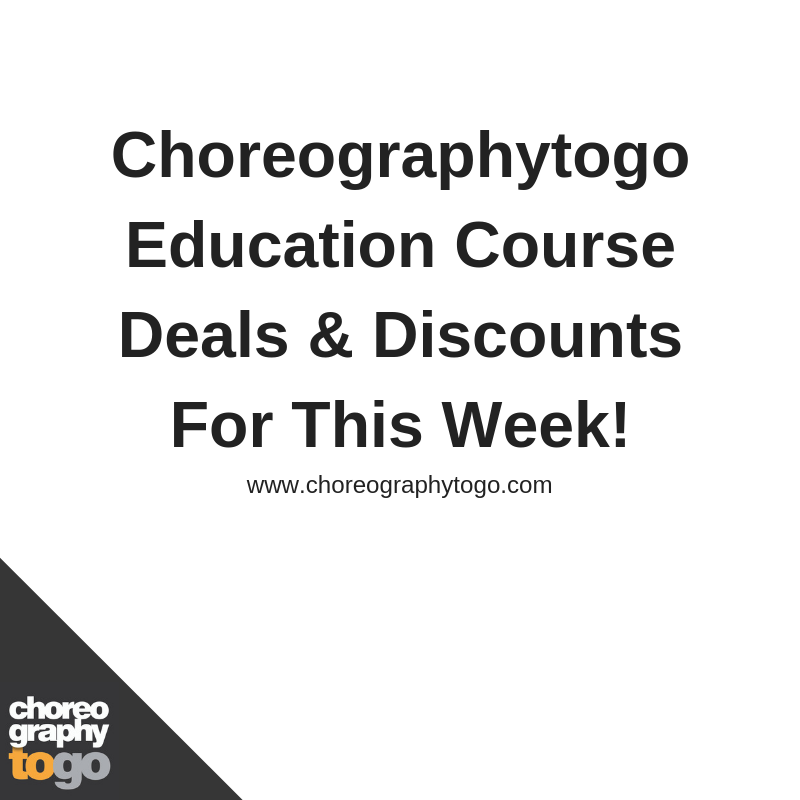 Choreographytogo Education Course Deals & Discounts For This Week!